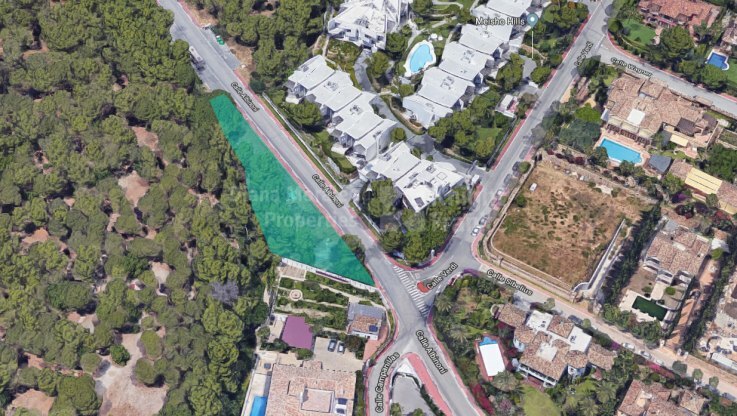 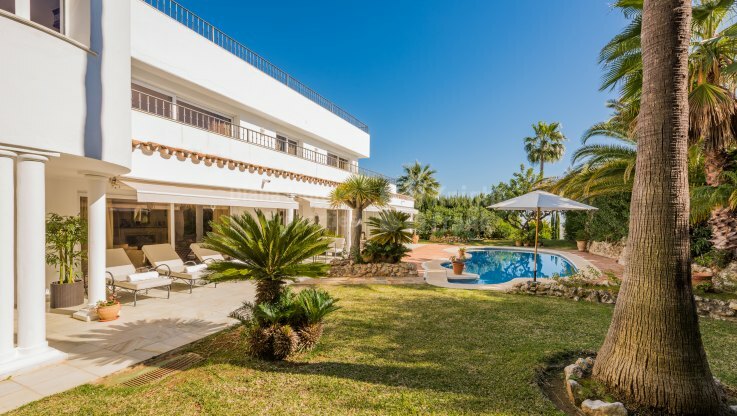 5 latest properties for sale in Marbella Golden Mile, ordered by most recent. 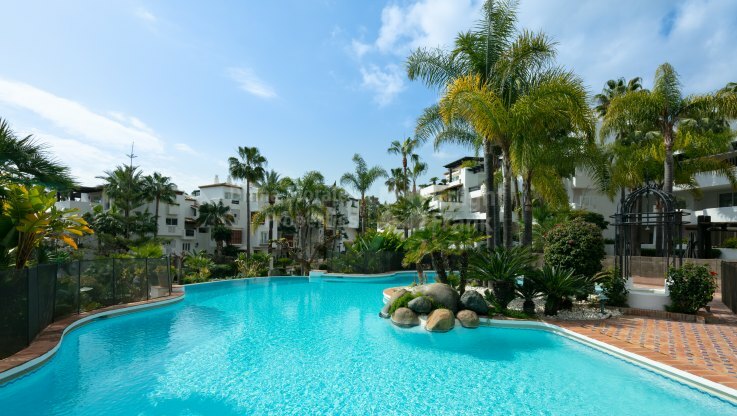 Starting at the west of Marbella town and covering the beachside and mountainside areas of the N-340 road until Puerto Banus is the stretch called The Golden Mile. 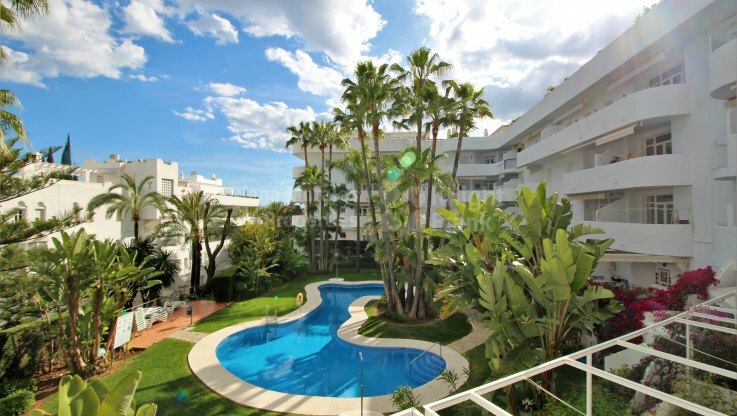 The Golden Mile is one of Marbella’s most sought after residential and commercial real estate destinations due to its location right in between the Marbella town centre and Puerto Banus.